What is an Orbit/Face MRI? An Orbit/Face MRI is a painless radiology exam which may be performed to help visualize the face area in a non-invasive manner. It aids doctors in visualizing tumors, infection, inflammation, and any neck disorders that a patient might have. Who should get a Face MRI? Magnetic resonance imaging (MRI) is use to find problems such as tumors, bleeding, injury, blood vessel diseases, or infection in the face. 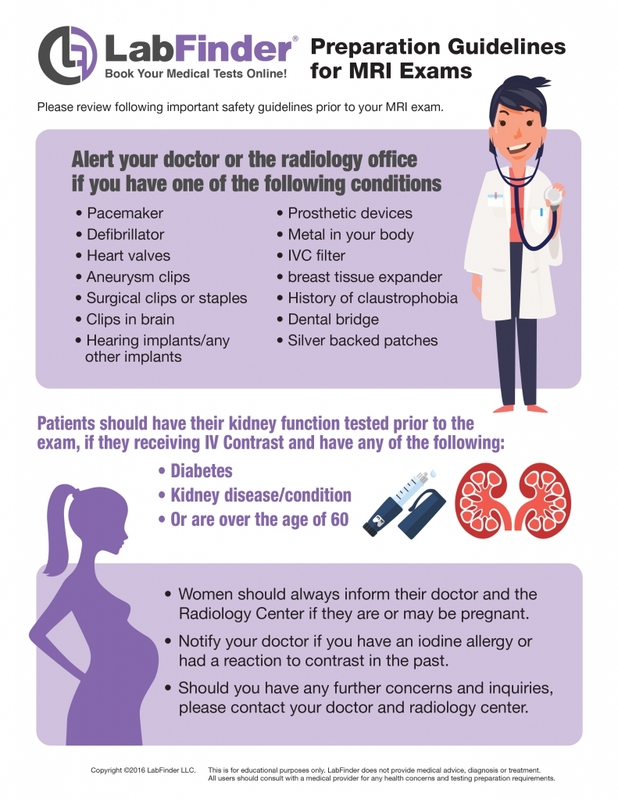 MRI also may be done to provide more information about a problem seen on an X-ray, ultrasound scan, or CT scan. Contrast material may be used during MRI to show abnormal tissue more clearly.